Stroke and TIA are Medical Emergencies! Immediate treatment of a stroke could mean the difference between life and death. 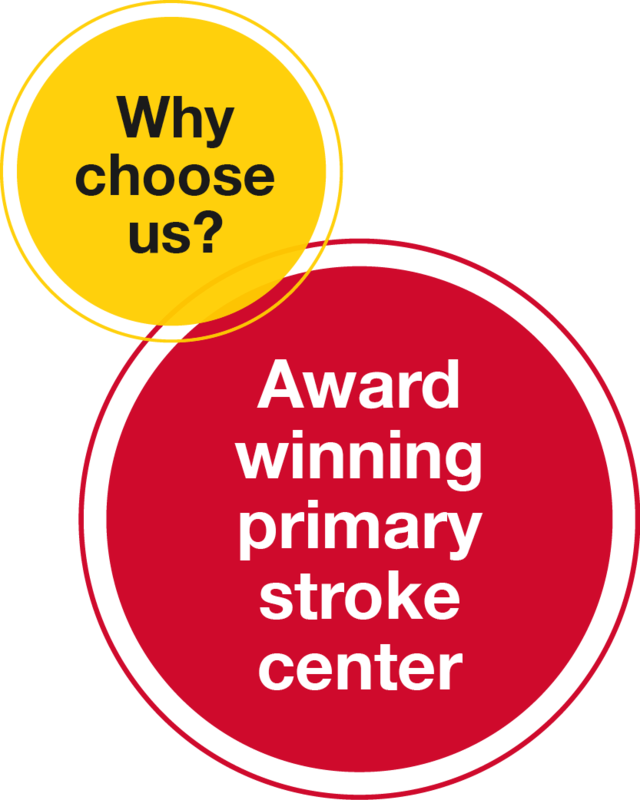 Early recognition and treatment of a stroke can minimize the damage to your brain and prevent disability. You should seek medical attention immediately if you or someone you are with is experiencing stroke symptoms.